Music has been show to improve cognitive abilities. 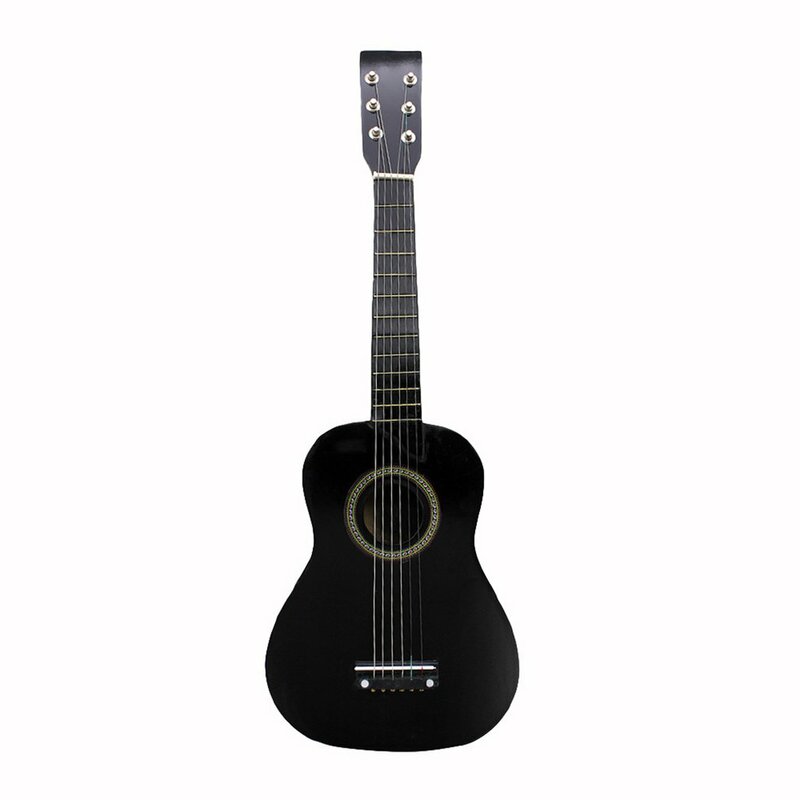 Give your child a good start to music and musical instruments with Soprano Ukulele. . 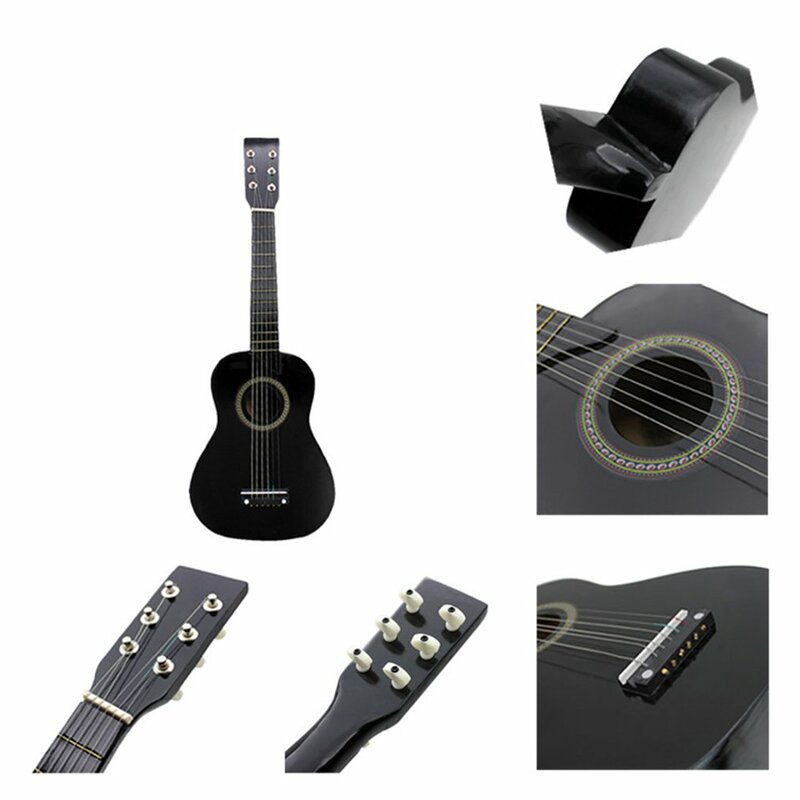 The ukulele soprano is a soprano size ukulele that features Nylon string to make nice sound, Basswood body and neck to bring you richer and brighter sound, Rosewood fingerboard and bridge to provide a comfortable playing feel. 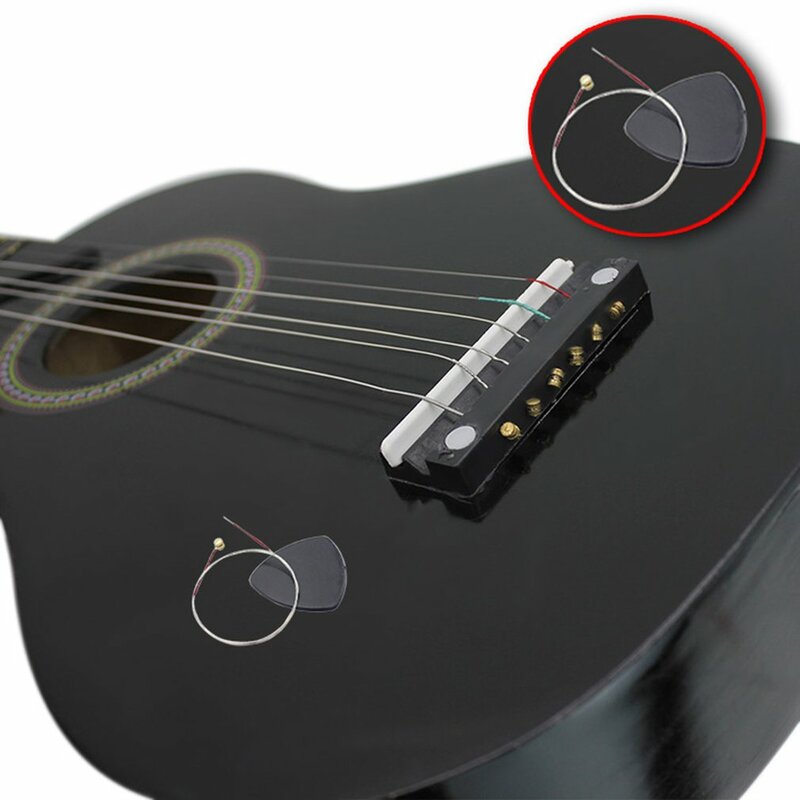 Its delicate tuning peg make it easy to tune. 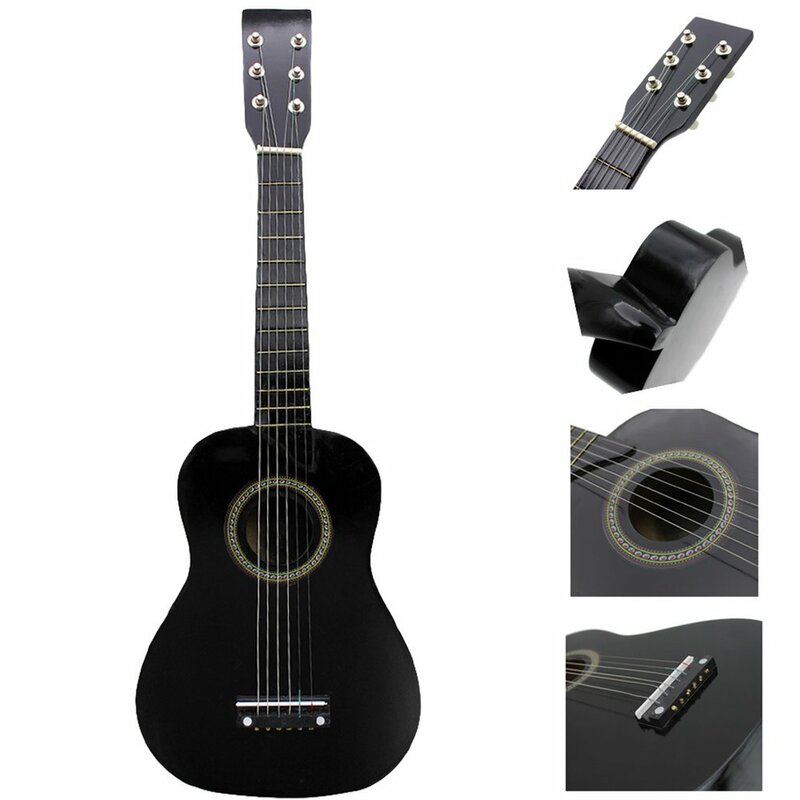 It is a great gift for music beginner. 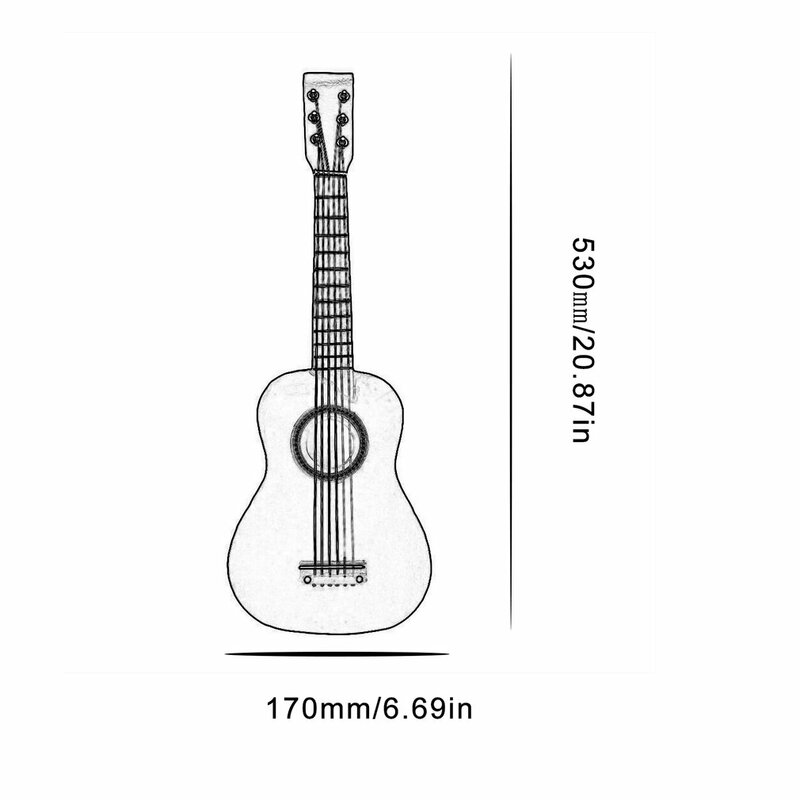 All necessary accessories are included in this ukulele package. 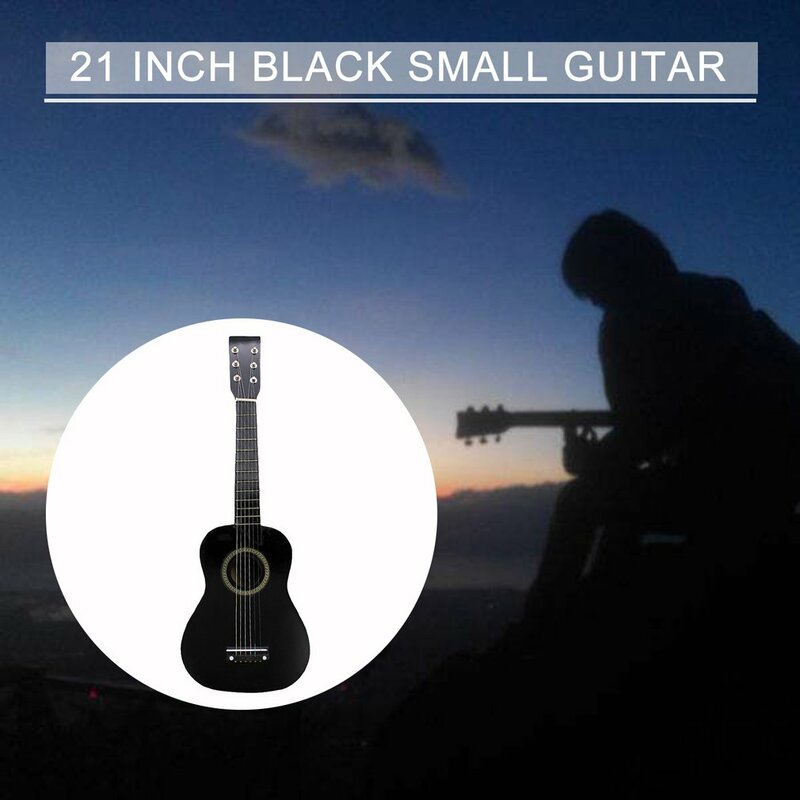 Enjoy learning ukulele now!